UPDATE: MAD Wine Designs, Plus Floating Shelves! As mentioned in our most recent post, we just finished a really unique wine rack for a realtor in the DC area. We know that the future homeowner of the newly renovated house is going to love their custom built-in! Here is how it looked after installation! We also wanted to take the time to show … Continue reading UPDATE: MAD Wine Designs, Plus Floating Shelves! My IKEA Kivik couch armwraps are great for updating your couch. It’s convenient place to set your remote, coffee, laptop, or a nice glass of wine. These simple and beautiful piece is a space saver for your living room! I am always adding new designs to the armwrap line-up. My latest batch includes two eco-friendly plywood designs. Check back often as I am always adding more! If you have a couch square arms I can do a custom piece! 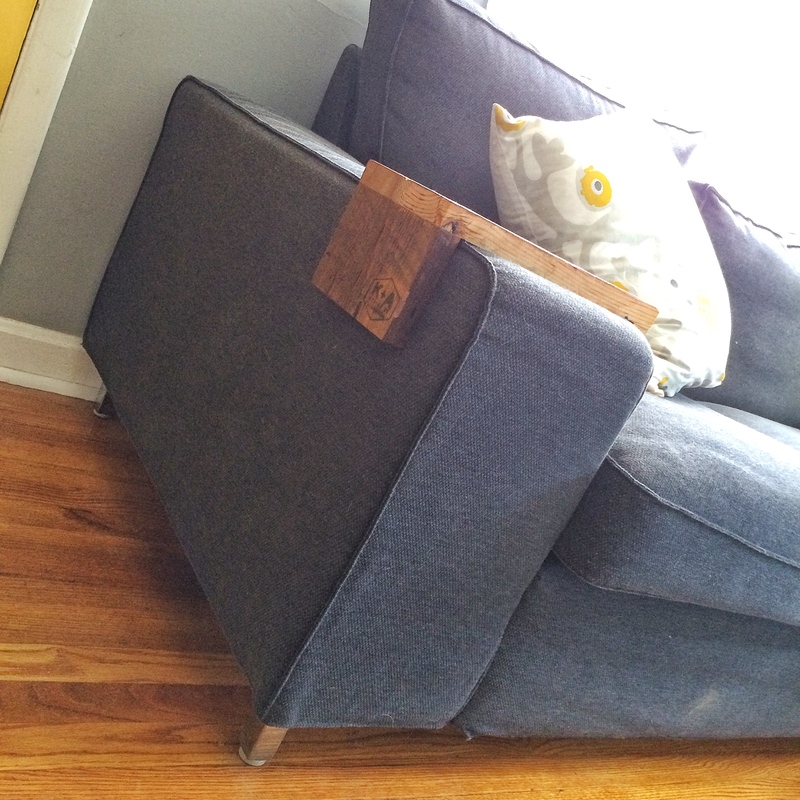 Email info@kurtzandatkins.com for instructions on how to measure for your custom couch arm wrap!